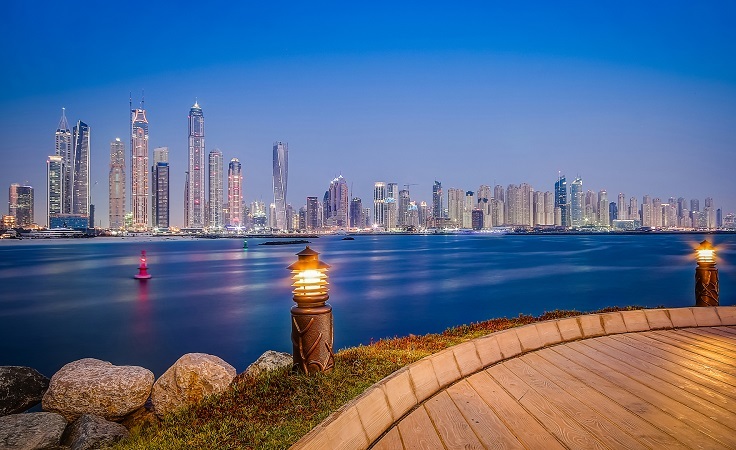 Real estate brokers in Dubai netted a combined Dh1.3 billion in the first nine months as commissions up to September. There are currently 6,200 brokers registered with the Land Department. Those from property sales totalled Dh595 million and from plots another Dh607 million. Transactions involving buildings contributed another Dh110 million to the brokers’ kitty. These commissions were made on total sales of Dh30.36 billion for land, Dh5.15 billion from buildings, and Dh29.74 billion in property deals. “Dubai has developed a comprehensive system to protect the rights of brokers in each transaction they conclude following successful reconciliation between the parties to the sale and purchase,” said Yousuf Al Hashmi, Deputy Executive Director at Rera (Real Estate Regulatory Agency). The Land Department recently launched the “Dubai Brokers” application, which provides up-to-date information on licensed Dubai real estate brokers and companies that are approved by DLD. The application allows investors to verify whether a broker is registered with Land Department, protects the rights of customers, and means that properties can be purchased and sold both smartly and securely.